Residential zoned land situated on Hutchinson Island in St. Lucie County south of the Ft. Pierce Inlet. 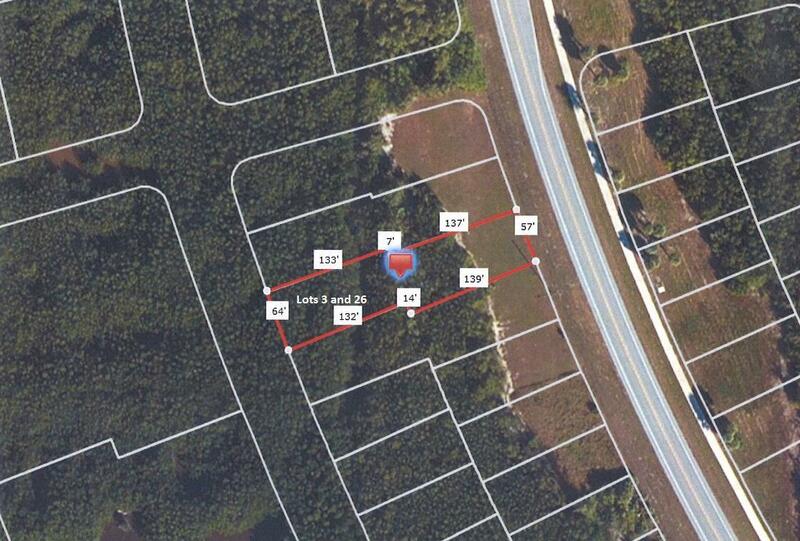 4 double lot parcels available. They can all be sold together or separately. Public beach access within walking distance. Located just south of Ocean Village on the west side of A1A. Only minutes to restaurants, hotels & Downtown Ft. Pierce. Marinas, theatres, shopping, grocery stores, etc. are only a short distance away. Each parcel consists of 2 separate lots, but the westerly most lot of each package is unbuildable due to an abundance of protected Mangroves which attract a lot of native wildlife including tremendous amount of birds. Great location! Listing provided courtesy of Illustrated Properties Llc / S.